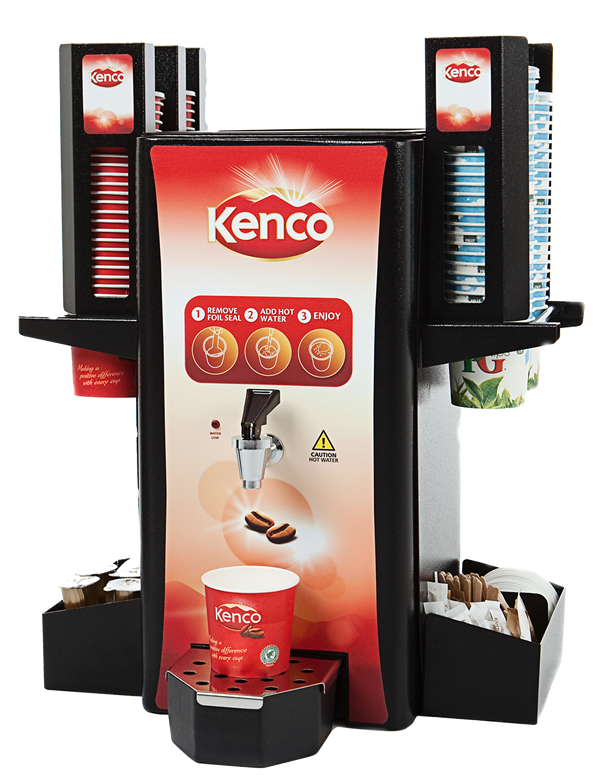 Vending machines are a cost effective way to provide hot drinks. Using pre-filled cups or branded loose ingredients to deliver the perfect aroma, texture and appearance. With a variety of options – size, cup capacity, drinks selections and cash payment systems – there is something to suit your business. To complement your hot drinks we have a range of snack, can and bottle vendors. 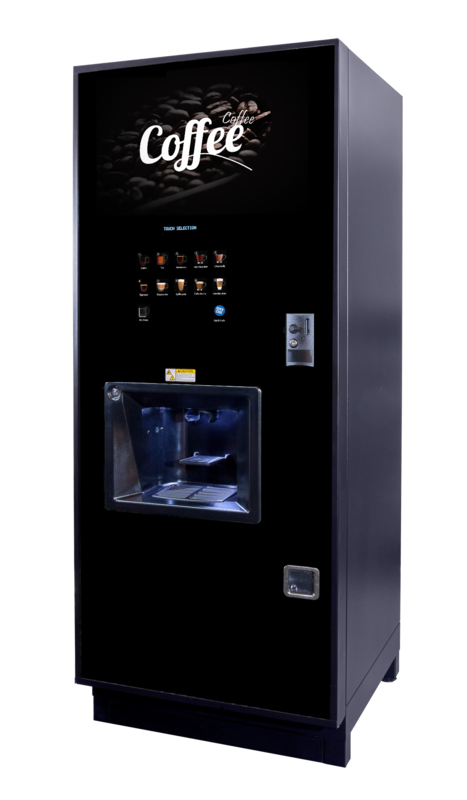 Espresso and Bean to Cup vending machines, for a fabulous coffee shop taste using fresh coffee beans. Coin operated to provide vending control. 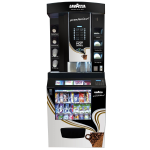 In-cup vending machines are quick and easy to use. There’s no mess with the ingredients pre-filled in the cup for consistent quality and taste every time. Simple maintenance and minimal cleaning… truly hassle-free. 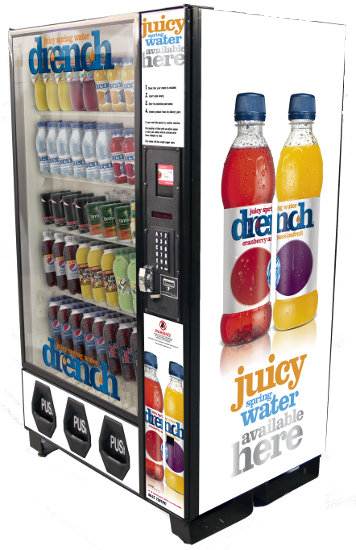 Perfect as stand-alone vending machines or for partnering with a coffee machine to offer complete refreshment. An excerpt of the category will go here.